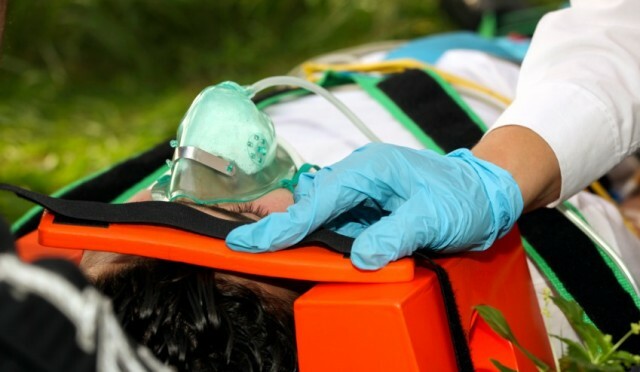 Our 100% online Glasgow Coma Scale Continuing Education course is provided for certified/licensed EMS professionals looking to meet their continuing education requirements. This course has been approved for 1 hour of BLS/ALS Instructor Based Continuing Education. This EMS-CE (1-Hour) – Glasgow Coma Scale Online BLS/ALS Continuing Education course was designed for currently certified/licensed EMTs or Paramedics who are looking to fulfill their continuing education requirements. The course covers the basics of the Glasgow Coma Scale and how to use and apply its findings to patients. This course includes up-to-date, high quality training designed with your learning as our top priority. The course features interactive training, which combines audio and visual elements for maximum retention. The course is completed entirely online through our state-of-the-art Online Training System (OTS), which can be accessed by students 24/7 using a computer with an internet connection. Introduction to EMS systems | What is the Glasgow Coma Scale? | Limitations of the GCS | History and components of the Glasgow Coma Scale | Eye opening response: Spontaneous; to voice; to pain; none | Verbal response: Oriented; confused; inappropriate words; incomprehensible; none | Motor response: Obeys commands; localizes pain; withdraws pain; flexion (pain); extension (pain); none | GCS summary | GCS reporting | Verbal responses in children | Interpretation. The objective of the course is to assist currently certified/licensed EMTs or Paramedics fulfill their continuing education requirements.